Are you sick and tired of battling with stinky nappies? 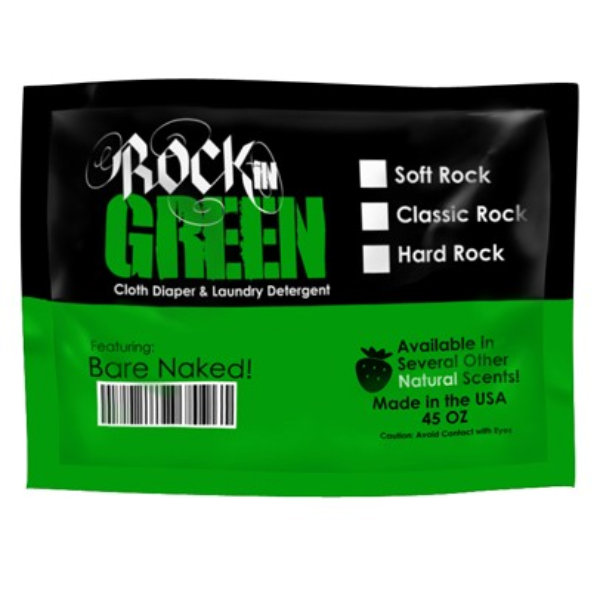 Then Rockin’ Green should be on your cloth nappy playlist! It comes in 3 rockin’ formulas and tons of sweet fragrances, which is music to anyones ears. NEW* Mighty Mighty Marshmallows – yum yum! 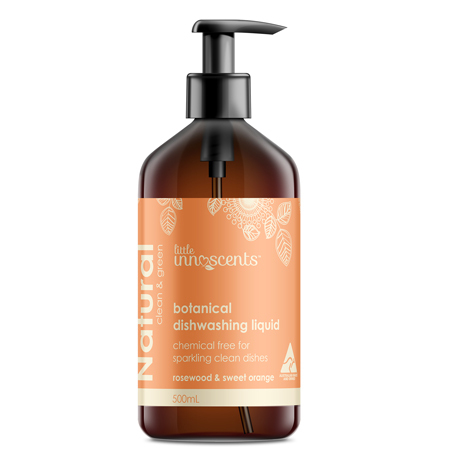 Orangevana – orange and cream combine together to reach a new level of cleaning awareness. Smashing Watermelons – this juicy watermelon blend is like a kick to your senses. The Green Tea’s – the zen like blend of green tea and aloe, is sure to make it to the top of your playlist. Rage against the Raspberry – this raspberry and honey blend will have you running around the laundry room looking for the mosh pit! Mötley Cleän – there’s clean and then there’s Mötley Cleän. This fresh blend has hints of ocean, fresh linen, and sunshine. Lavender Mint Revival – this medley of lavender and mint is like nothing you have heard or smelled before! Bare Naked Babies – because we love the smell of babies, we offer an unscented variety too! 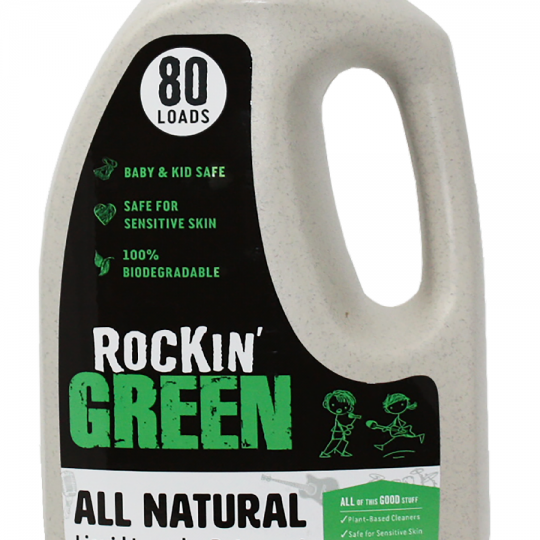 Rockin’ Green is made of safe, phosphate free ingredients which makes it good for the planet and gentler on your little ones. Classic Rock: This is the sound that started it all. 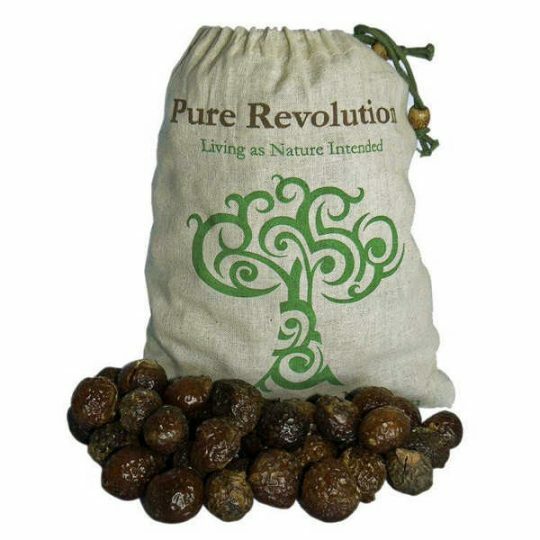 The original formula is great for nappies and regular clothes. So use it on everything! This formula is designed for those with middle of the road water, not too soft and not too hard. When in doubt start with classic rock!